Our dental practice is dedicated exclusively to endodontic care (nonsurgical and microsurgical root canal treatment). 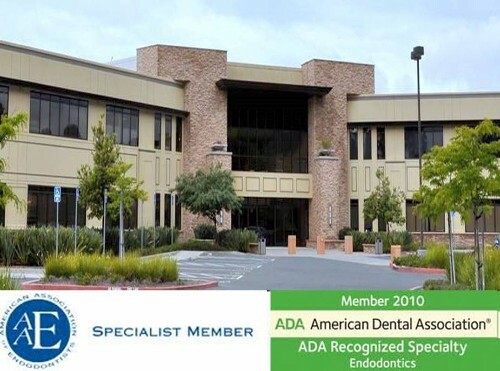 Dr. Hermon Bhullar is a specialist member of the American Association of Endodontists and the goal of our practice is to provide our patients with uncompromising endodontic therapy in a comfortable and friendly environment. We will be working with your dentist to ensure that your concerns are dealt with in a timely, professional manner. Please browse our website to learn more about us or call us with any questions or concerns you may have.